A global digital media network powered by trusted, high-quality user-generated content. Digital Journal Inc. is a digital media company that delivers technology, content & social media solutions to brands & media companies. The company is widely recognized as a pioneer and leader in digital media and in 2012 Digital Journal was proclaimed one of the Top 20 most promising companies in Canada. Digital Journal boasts a proprietary digital platform and a network of tens of thousands of professional content creators in 200 countries. As the CEO of Digital Journal, Chris transformed the company from a small Canadian printed magazine into a global media network with millions of readers and tens of thousands of contributors. Chris architected the company’s media platform and toolsets to create a digital-first media organization that is built from the ground-up to be social and engaging. He is widely recognized as a pioneer, innovator and leader in digital media. As the head of technology and development, Alex successfully built the Digital Journal platform including a scalable content management system; a feature-rich mobile news site; a sophisticated image library and news database; and a financial back-end to calculate and distribute payments electronically to contributors. 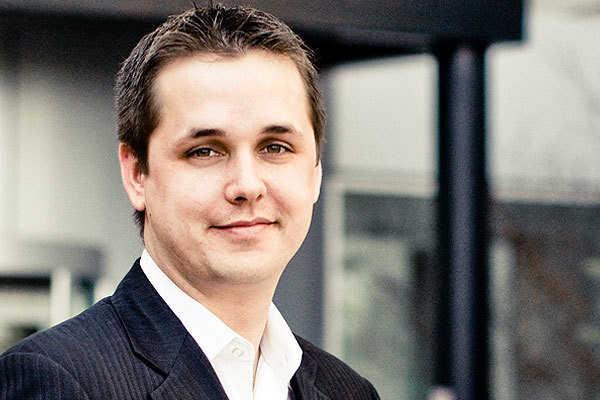 As the founder of Digital Journal, Janusz built the company from the ground up and has been instrumental in creating brand awareness and marketing. Prior to Digital Journal, Uiberall was Director of Advertising & Communications for the private Terminal 3 at Pearson International Airport in Toronto. Uiberall developed the corporate identity and ad campaigns for the $500-million Terminal as well as the Swissotel. David oversees all editorial matters for Digital Journal and manages the site’s daily content and workflow, social media strategy and community relations.